Can they live up to the program's impressive history? 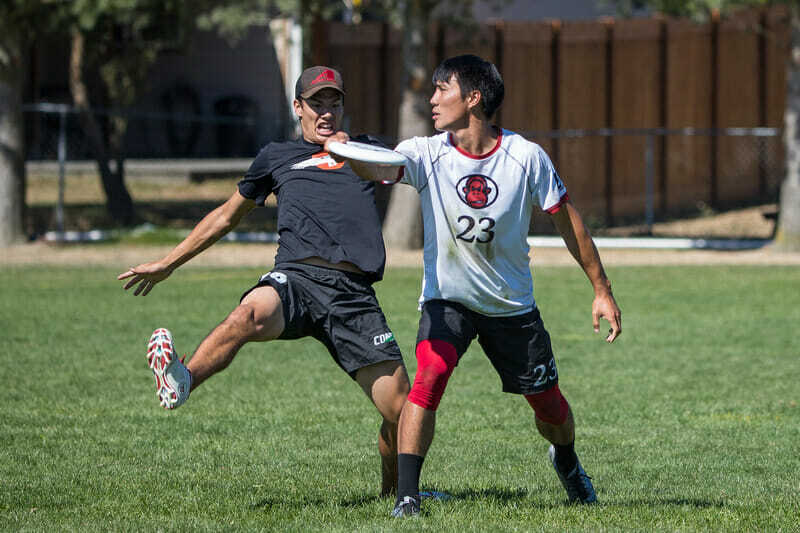 Still one of the most recognizable names in ultimate, Furious George is coming off another down season. This year’s crew will try to get back to Nationals. Comments on "Vancouver Furious George 2018 Roster"